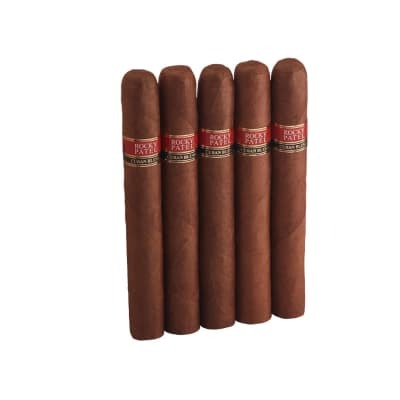 Rocky Patel Decade Toro cigars offer the seasoned palate a bold, full-bodied, and complex smoke oozing with dark, earthy, and naturally sweet tobacco flavors. 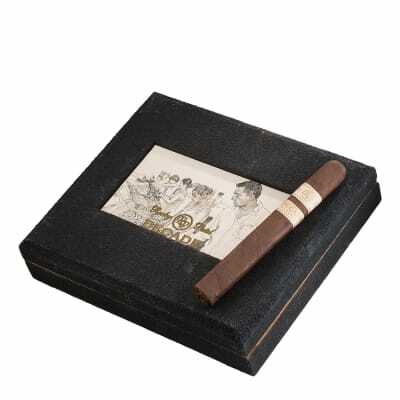 The cigar is well-packed with an excellent draw, firm ash, and enticing aroma. As Rocky would say, 'A very decadent cigar.' A must-smoke! Smoked half one day, the other the next day! 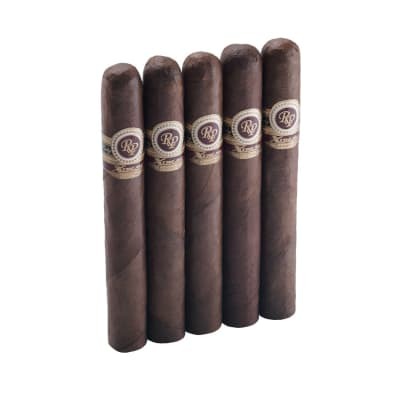 I traded a few cigars with a friend and ended up with a RP Decade box pressed maduro. Loved the rich dark color and the feel of the cigar. Snipped the cap, toasted the foot then lit 'er up! WOW! Super easy draw with lots of thick smoke! Just what I like. I was only able to smoke about 1/2 of the Decade so I snuffed it out by putting my tongue over the tip and cupping my hands over the ash end until it was out! Then blew out all of the smoke and clipped off the burnt end. Wasn't sure how it would be the next day but after lighting it was just as good as the day before!!! I'll definitely smoke more of these!!! 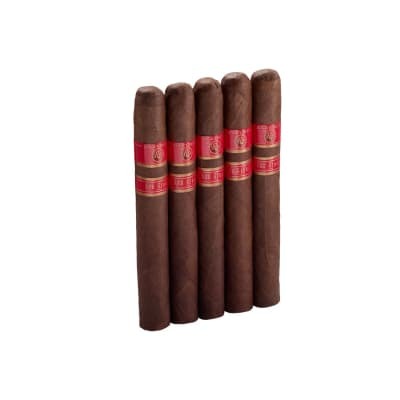 This is a great cigar with complex flavor, rich creamy smoke and an effortless draw. It starts with white pepper and wood and deepens to a rich and earthy smoke with leather and sweet spice. Well worth the money for those special occasions. If I was stranded on a desert island with only one cigar to smoke for the rest of my life, I would probably choose the rocky Patel decade in robusto. This toro sized stick that I am enjoying now is not bad. It shares the flavors of the robustos, but on a milder note. I enjoy it.Smoke output is awesome. Flavor is awesome. Draw is loose but acceptable. Burn is absolutely awful on the stick I am smoking now. I’m correcting it almost every 5 puffs.These are some of my favorite smokes in the robusto size. In the toro size I still love the milder complex flavors, but I hate the performance. 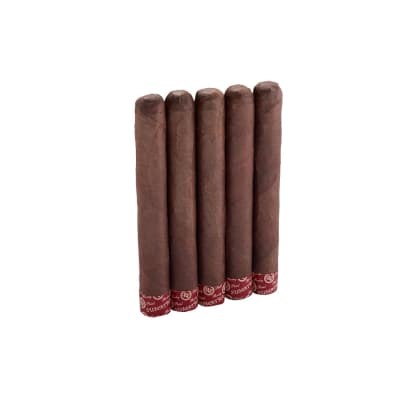 Grab some for sure, but get them in robusto size.